Lola Mc Ly › Kate Upton, le top au top! This was written by lola mc ly. Posted on jeudi, septembre 5, 2013, at 11 h 06 min. Filed under actualité, humeur, mode, people. 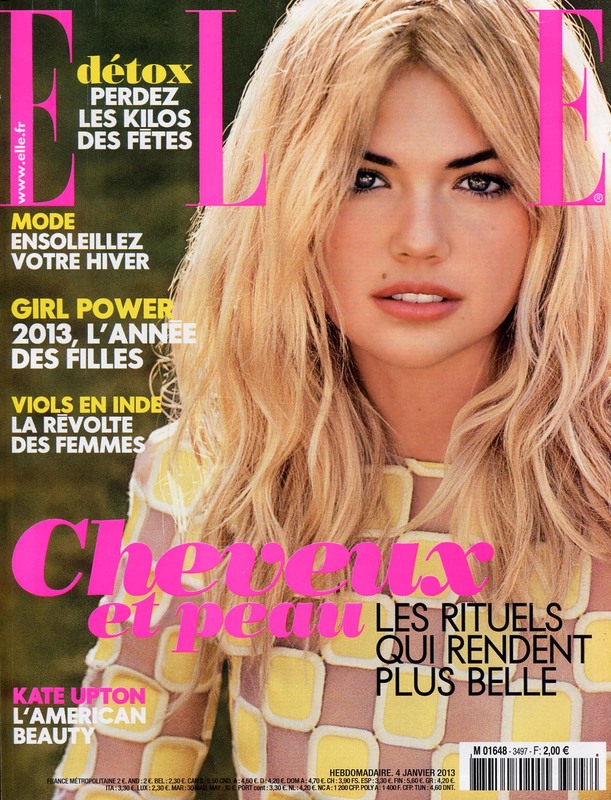 Tagged Elle, Etats Unis, Kate Upton, manequin, mode, Vanity Fair, Vogue. Bookmark the permalink. Follow comments here with the RSS feed. Post a comment or leave a trackback.